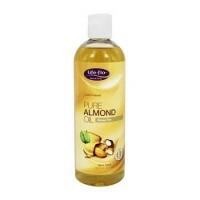 Excellent emollient that soothes and softens skin. Leaves skin felling elegant. 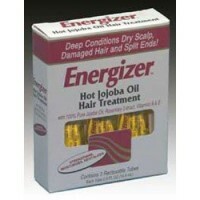 Absorbs easily without a greasy after-feel. 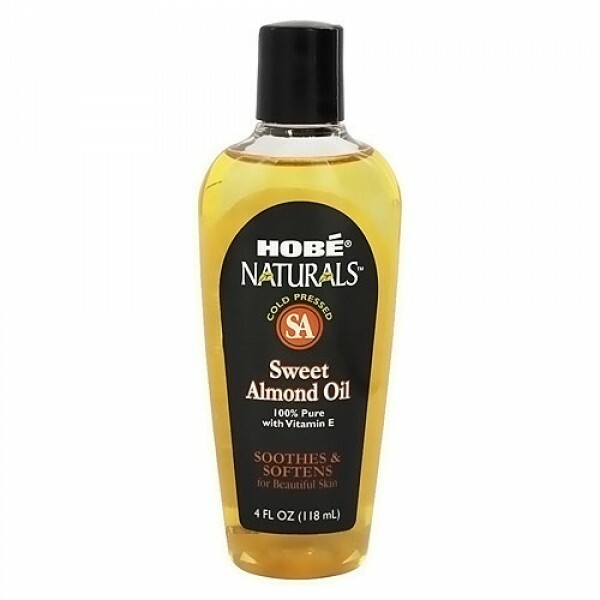 Sweet Almond Oil with Vitamin E.
Lightly massage sweet almond oil into skin after cleansing. 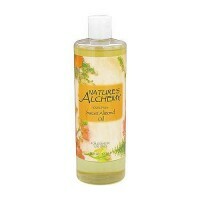 Can also be used in a base for premium massage oils or aromatherapy products. For external use only! Store tightly sealed in cool, dry place.